With summer slowly approaching, the beach vibes just keep getting stronger! One of my favorite parts of summer is the different vacations that we go on. Sometimes we travel south to Florida and stay on the beach and other times we just spend a weekend at our favorite lake, either way it’s relaxing and always a good time! My favorite part about going on vacation is buying new clothes to take with me. I have recently gained quite the collection for pineapple clothing and accessories! I guess you could say I’m obsessed but I cannot wait to pack up all my favorite pineapple items for vacation! If pineapples aren’t your style then there are other ways to catch that beach vibe. Simply, add a straw hat or floral beach bag to take with you on your trip. It’s time to escape from our normal lives and bask in the warm sun on Spring Break. 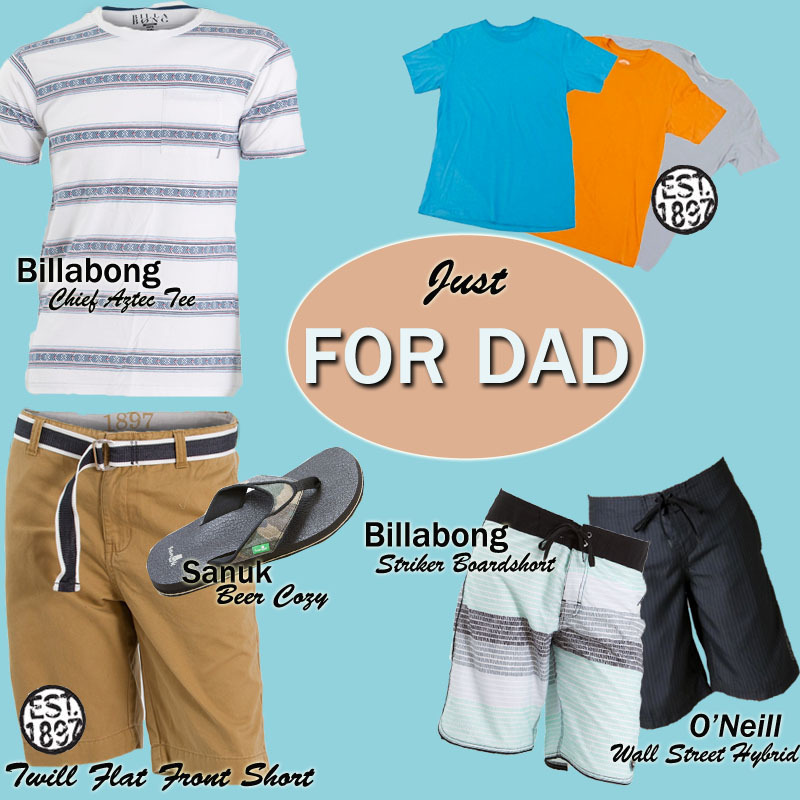 Check out our list of Spring Break Essentials at Glik’s for men and women. Happy first day of summer people! Known as the summer solstice, today is the longest day of the year and the official beginning of summer. We’re so excited for this season to begin and want to take full advantage of all the sunlight’s benefits! For me, summer holds many memories, roadtrips and camping with friends, days spent in the water of our local lake, sand in my shoes from walking the beach, and (most importantly) family gatherings where copious amounts of barbeque is served with an array of side dishes. Oh gosh, you can’t forget sun tea!!! No summer is complete with out it. Summer also reminds me of fireworks and the 4th of July! A daredevil at heart, I spent a majority of my youth tampering with sparklers and poppers during 4th of July celebrations. I would write secret messages in the air, light four sparklers at once and doodle out designs, or be “that kid” and incite popper battles with my cousins. I have matured since my youth (I swear) and no longer partake in such shenanigans. Now that I’ve entered my older, “adult” years the idea of just relaxing on a blanket with my friends and watching the fireworks from under the St. Louis Arch sounds perfect. The Americana trend is absolutely huge right now, you can find a bit of red, white, and blue on anything from a pair of denim shorts, to tops, sneaks, and even scarves! Our flip-flops and sandals are 25% off this week too!!! Be sure to check out gliks.com to find summer styles from your favorite brands like: Roxy, Sanuk, Fox Racing, and Quiksilver. Be sure to bust out your red, white, and blue apparel this summer, and have fun styling this Americana trend! The Glik’s online website has a page totally dedicated to Americana apparel for both men and women.